Enjoy a delicious taste of the rainbow when you drink your fruits and veggies. 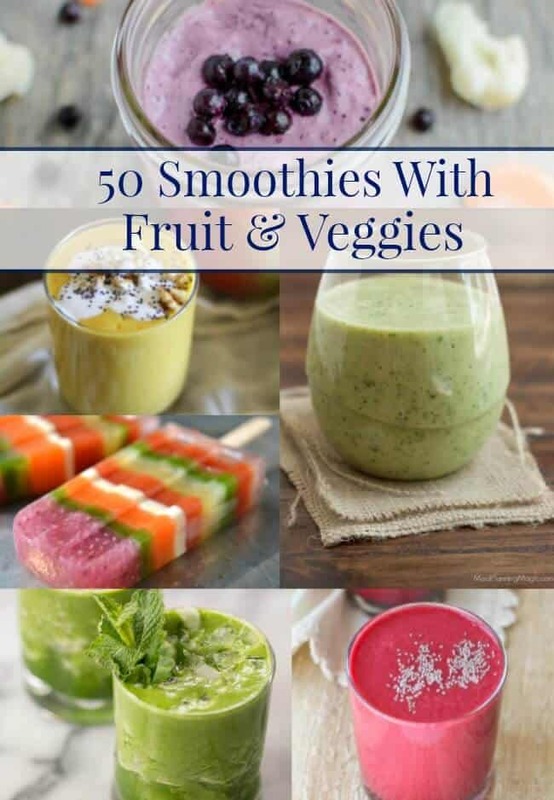 I’ve rounded up 50 Smoothies with Fruits and Vegetables Recipes to get you started! We love smoothies in our house! This past school year, we came to love them even more because they are such an easy on-the-go breakfast or snack. Both of my kids had early morning sports practices before school so getting something easy but nutritious made was a bit of a challenge at first. And after school, they would often come home “starving”Peanut Butter & Jelly Smoothie Green Monster Smoothie so I turned to smoothies as a nutritious option. My son especially likes the that is filled with bananas and spinach. I like the (made with fruit, not jelly!) because it s a protein rich smoothie that keeps the munchies away all morning or until dinner if I’m having it in the afternoon. After making the same few smoothies over and over again, I decided we needed some new inspiration. Since most smoothies usually include fruits, I wanted to add a little more nutrition to them to make the most out of them. 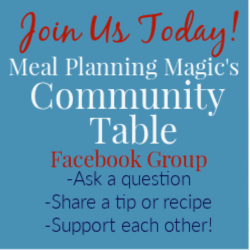 So I asked some of my blogger friends for some inspiration by sharing their Smoothies With Fruits and Vegetables recipes. I ended up with over 50 recipes to choose from! I’ve organized them by color so you can choose to eat a different color of the rainbow every day. I hope you enjoy this Smoothies With Fruits and Vegetables Roundup. i really like Banana kiwi kale smoothie. i am surely gonna try it.